Here at Symmetry, we offer a large variety of services. 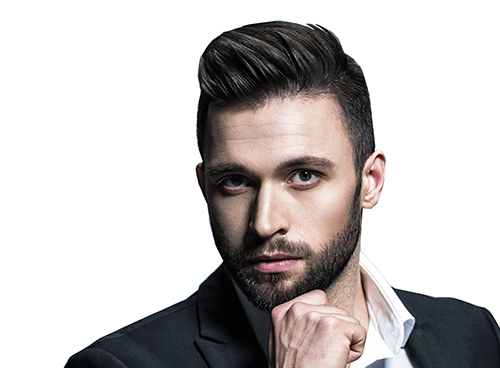 For your hair, we offer almost anything you could be looking for: extensions, dimensional color, stylish cuts, the perfect highlights and much more. For your nails, we offer a range of things from manicures to pedicures, reflexology to paraffin wax. Combined, our stylists and nail technicians have over a hundred years of experience so book an appointment today! 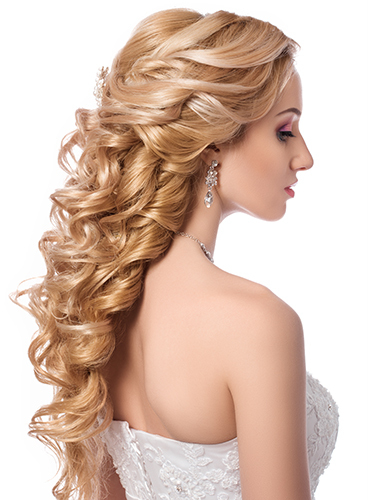 If you're having a wedding, we have some talented stylists that offer a plethora of beautiful options whether you want your hair up, down, curled, blown out or if you just need help deciding. We're willing to come to you for your big day so that you have one less thing to worry about. To make things even more simple for that special day, we have a talented make-up artist who can make you shine with radiance as you get ready to walk down the aisle. Book a free consultation today to get some hair and make-up ideas for your upcoming nuptials!